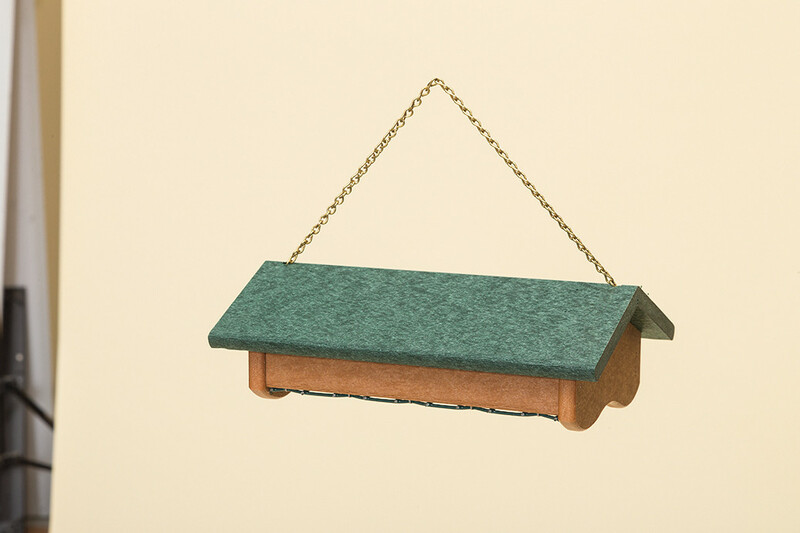 Our Amish hand-crafted Poly Suet Feeder is as cute as a button! They are made of poly lumber to withstand those harsh weather conditions. Poly lumber is made of recycled high-density polyethylene materials. It resists splintering and rotting. No need for chemical weatherproofing treatments. It is also impervious to normal wood destroying pests. 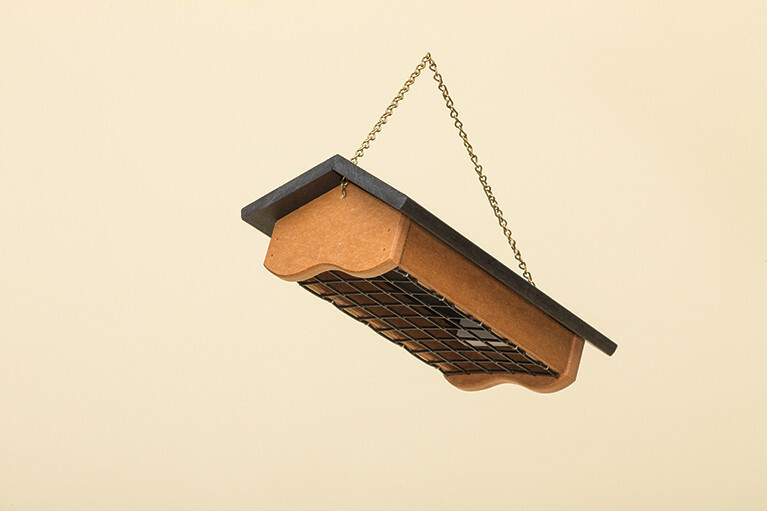 Our Poly Suet Feeder is also made with stainless steel hardware and aluminum hinges. It holds two suet cakes. Choose from many colors.